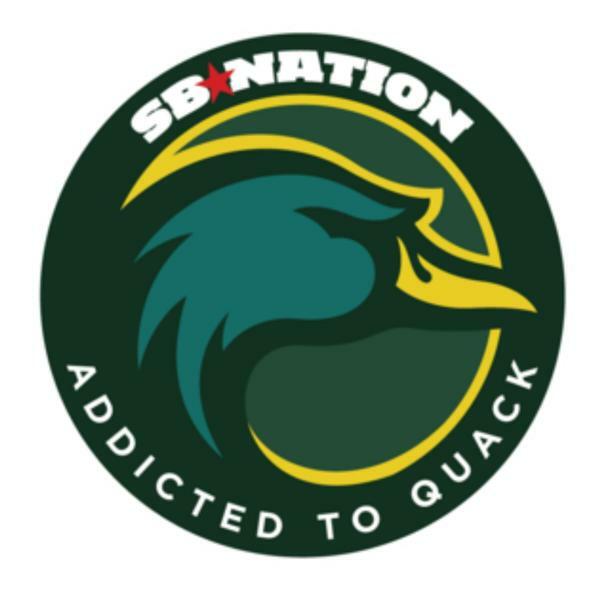 Weekly podcast focusing on the Oregon Ducks and the Pac-12 from AddictedToQuack.com. Slingin’ Quack: Looks Like Passing Is Back On The Menu! Slingin’ Quack: Now Is Not The Time To Panic. That Comes Later.